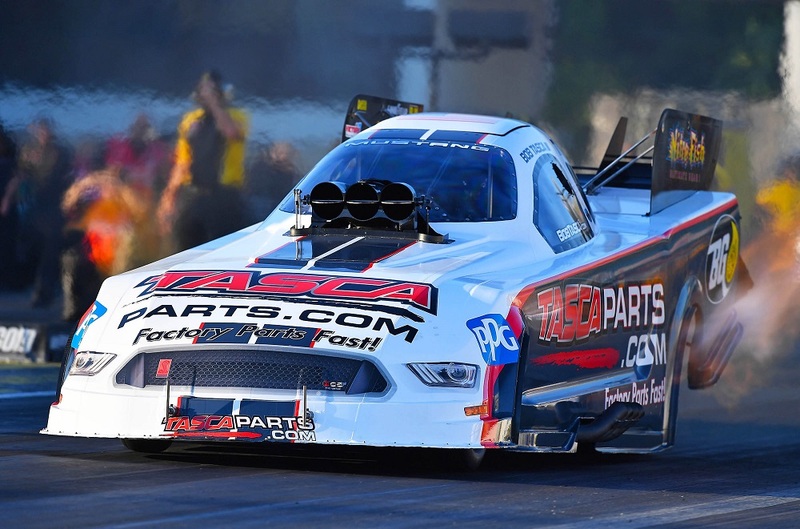 In March of 2007 Bob Tasca III broke the world record, recording the quickest pass in Alcohol Funny Car history at 5.451 at 263MPH! 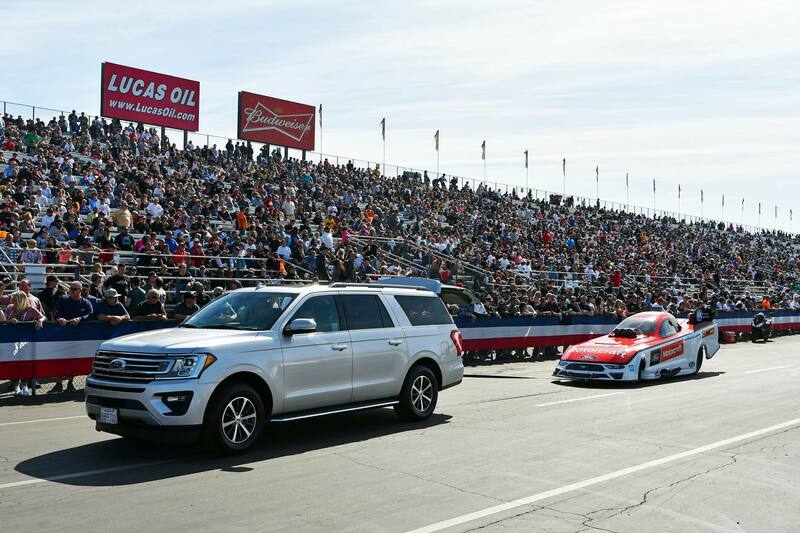 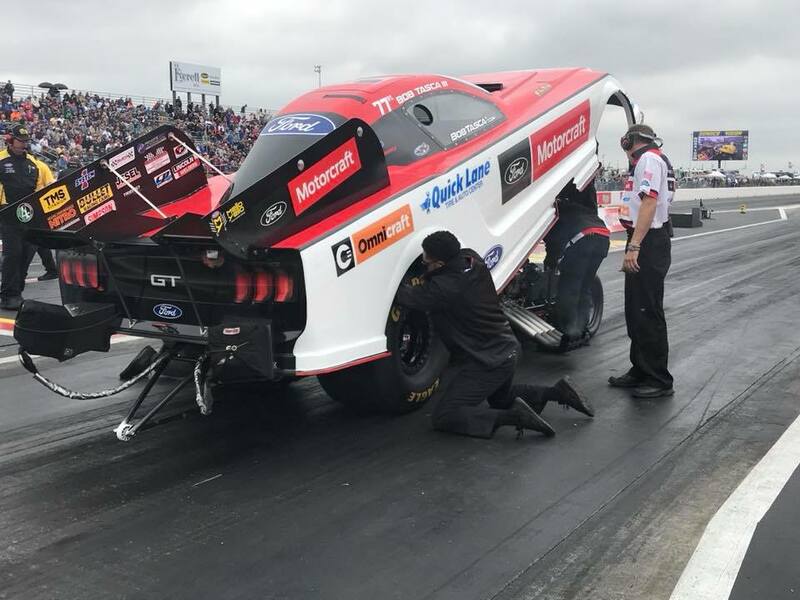 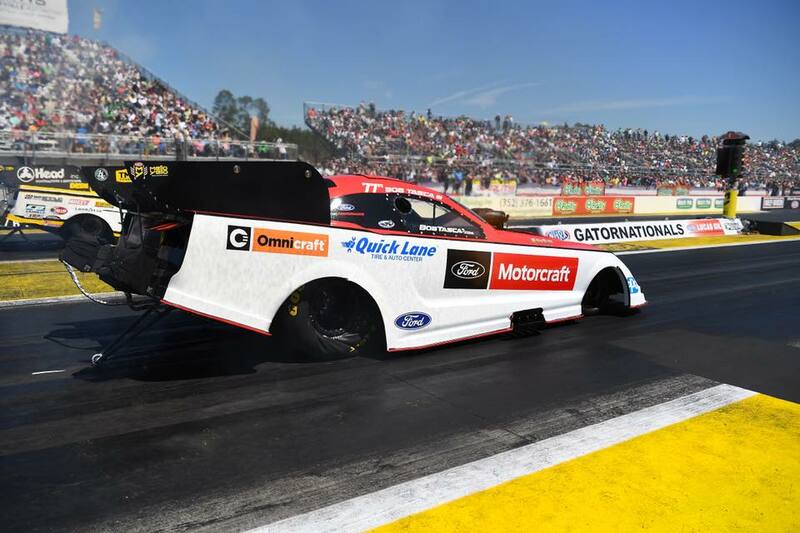 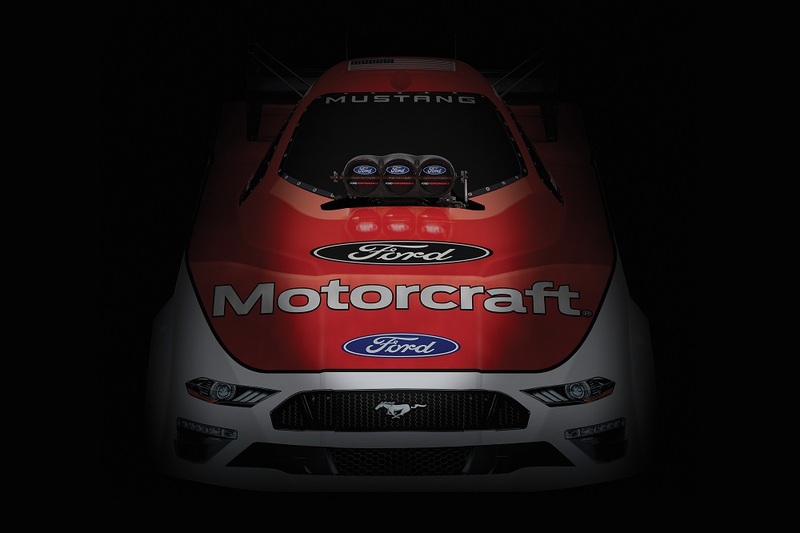 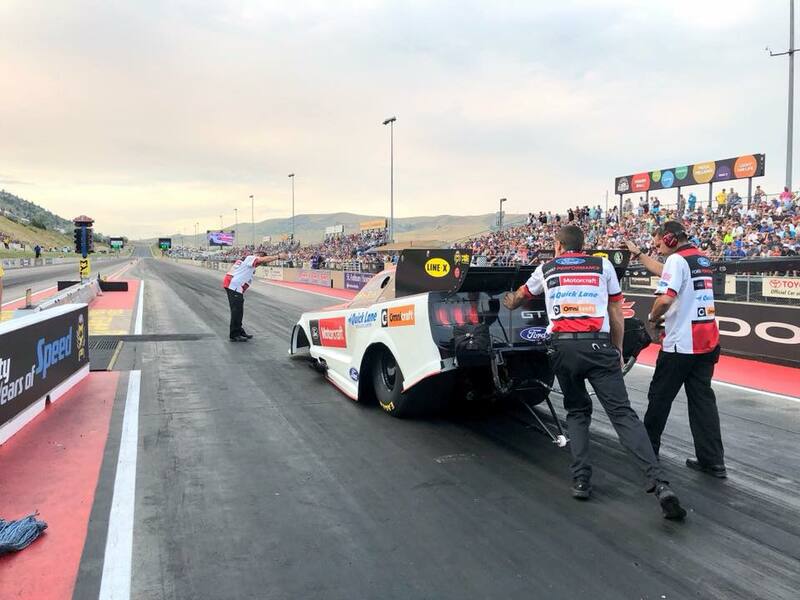 Tasca also holds one of the quickest passes in Fuel Funny Car at 3.89 – 326MPH and the first Ford Driver to break the Three Second Barrier! 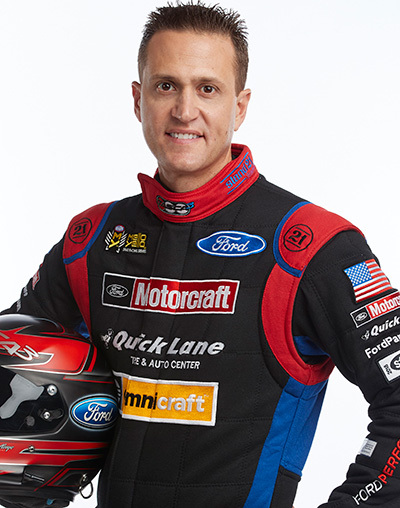 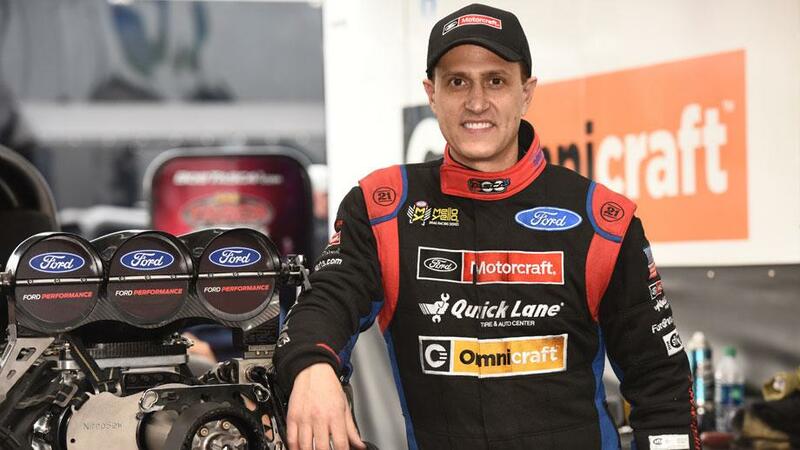 Eric began his racing career with Gary Densham Racing in 1998-2001 when Densham began racing under the John Force Racing organization. 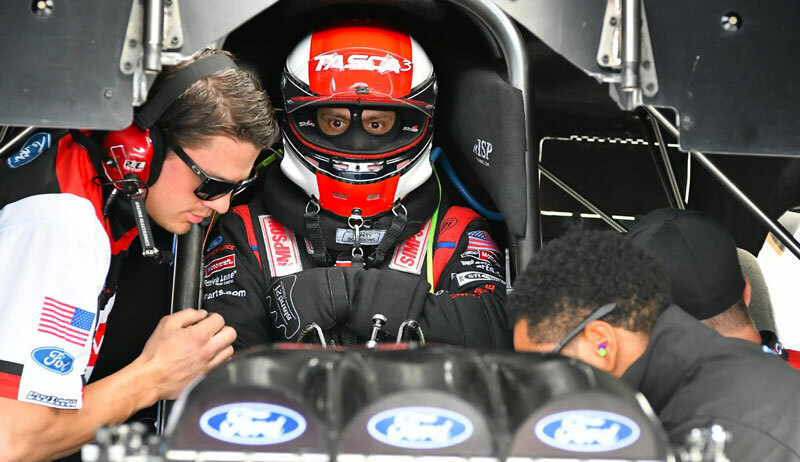 Lane then had the opportunity to learn from crew chief Jimmy Prock. 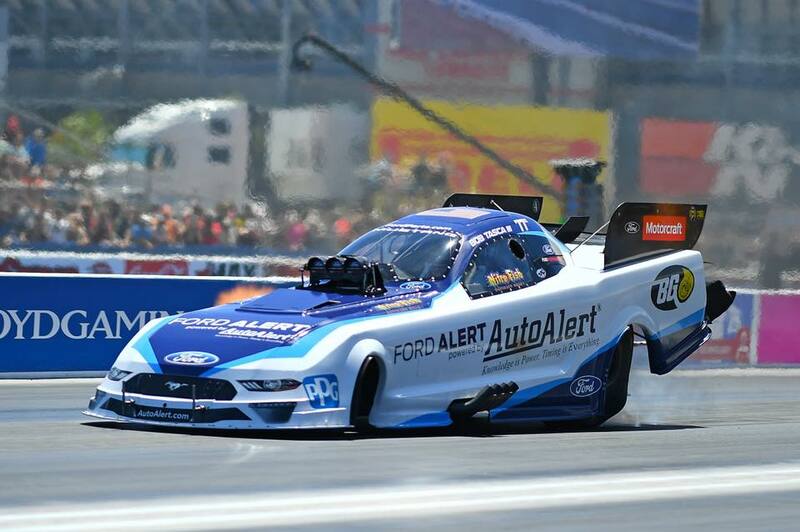 During this time the team had 8 wins, 6 number one qualifiers, and they doubled up in Indy by winning the race and obtaining a Budweiser Shoot Out victory.